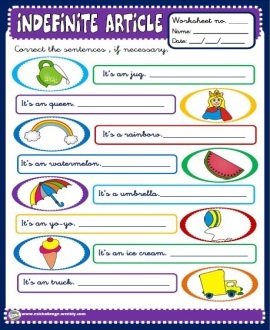 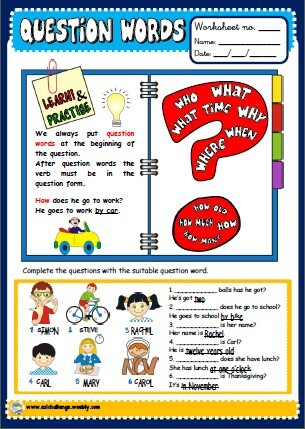 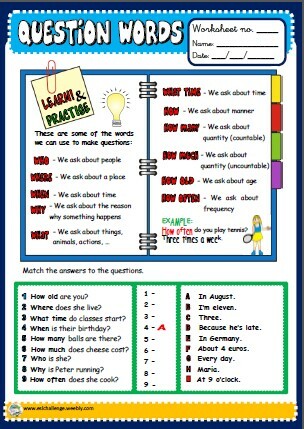 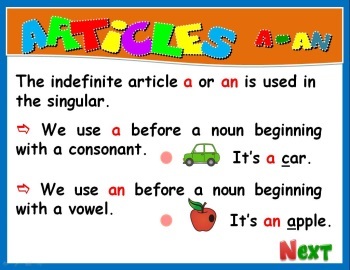 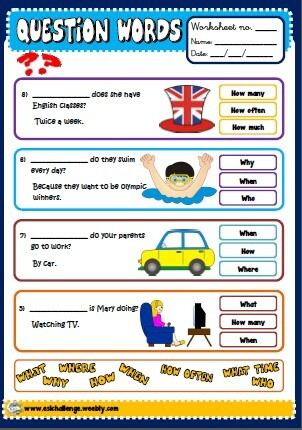 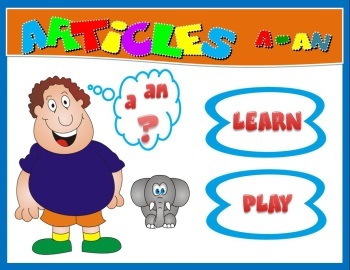 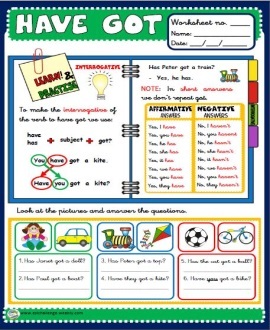 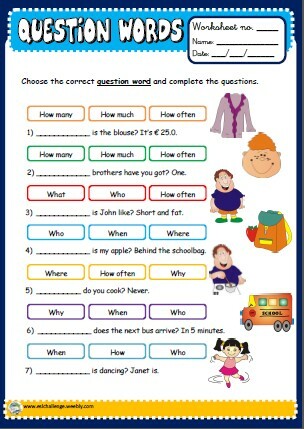 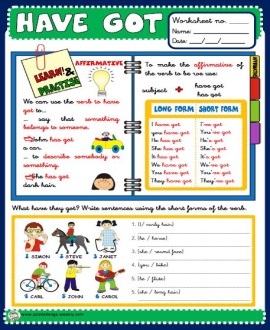 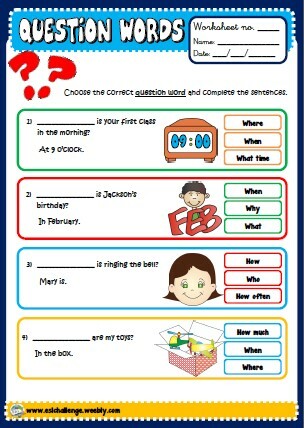 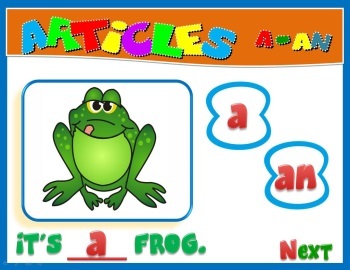 GRAMMAR: Indefinite article, verb have got, question words and place prepositions. 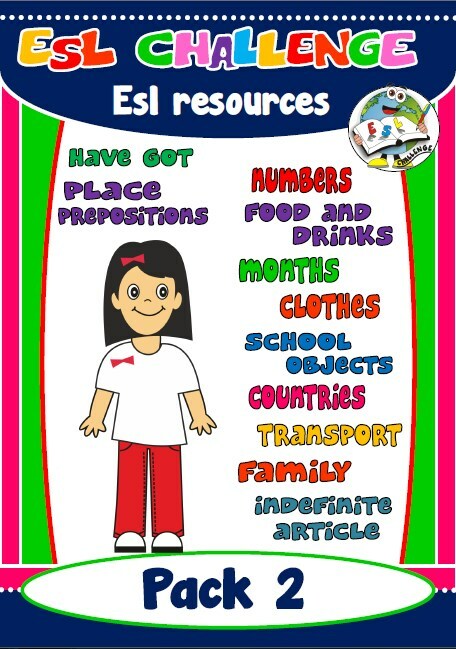 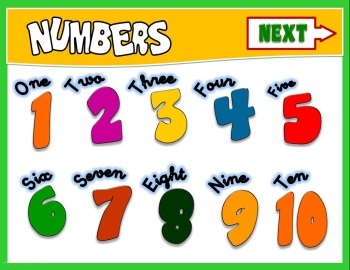 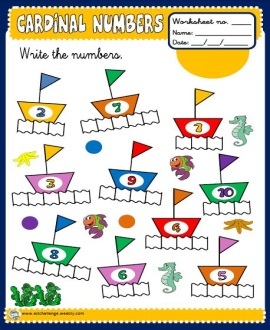 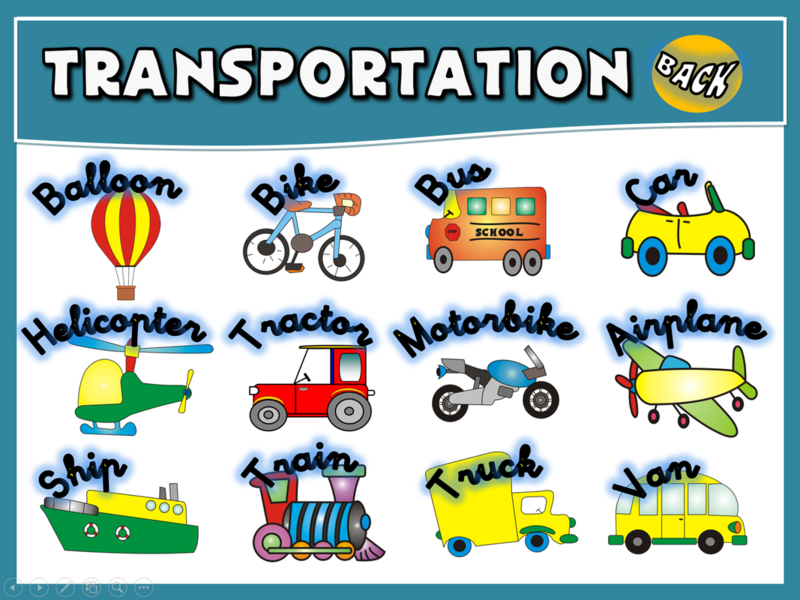 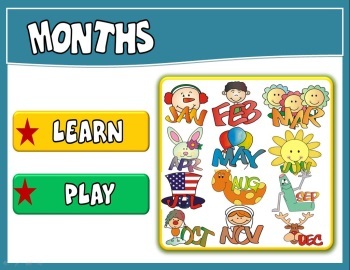 VOCABULARY: Cardinal numbers, clothes, countries, family members, food and drinks, months of the year, school objects and transport. 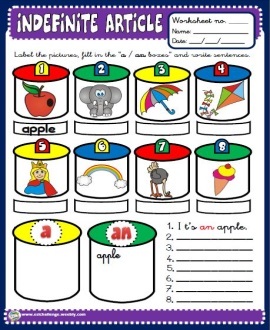 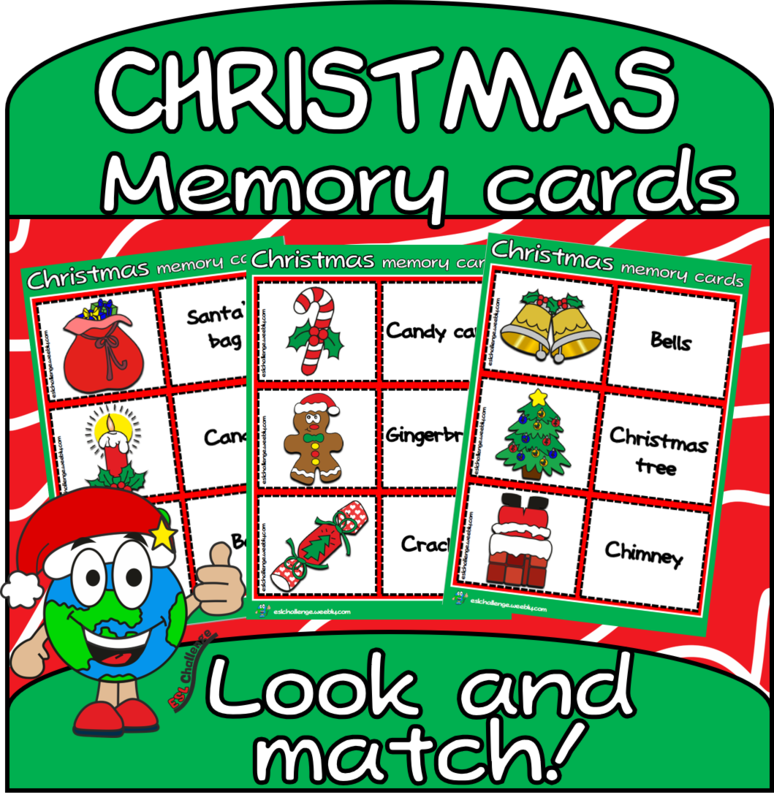 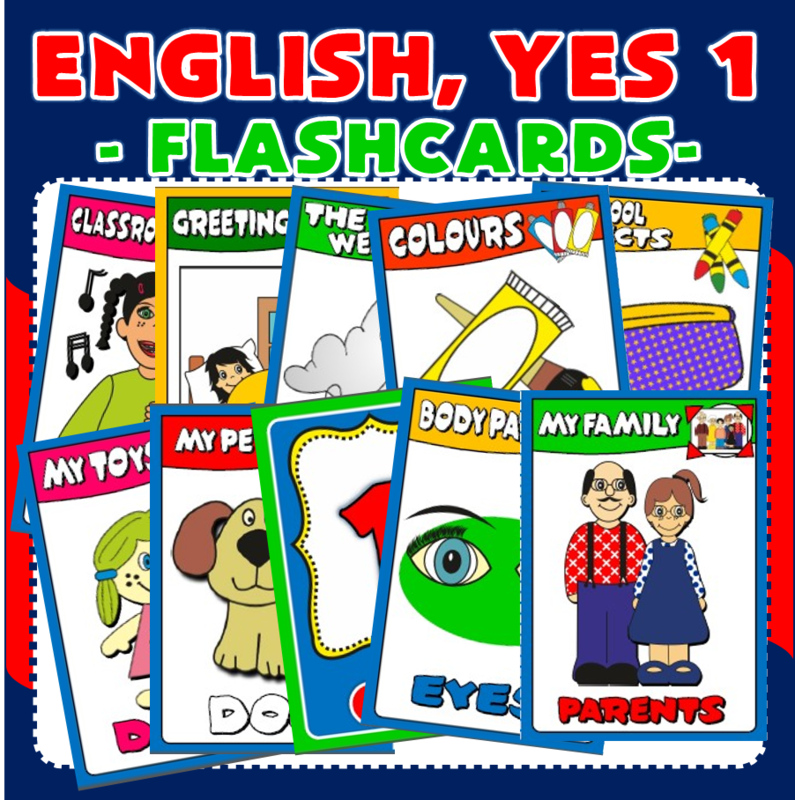 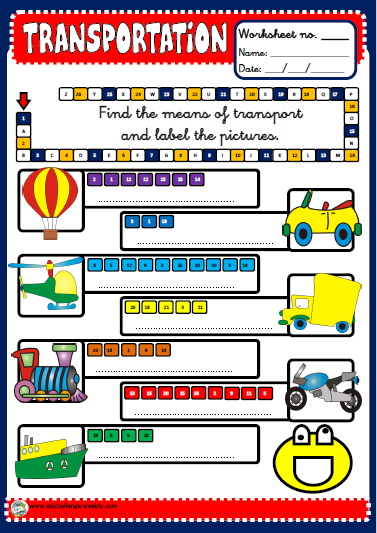 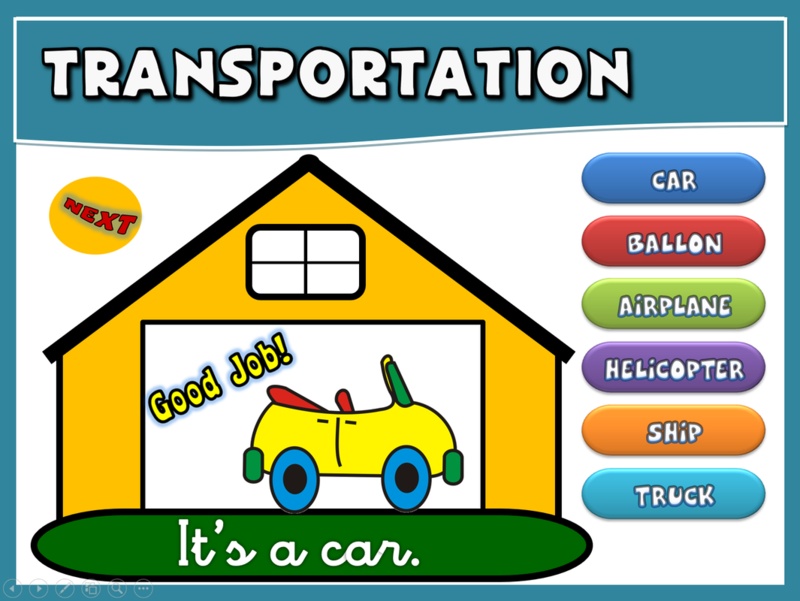 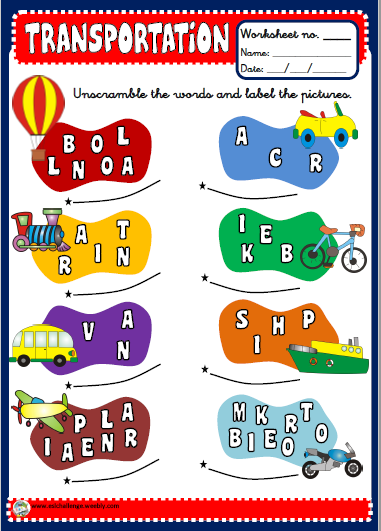 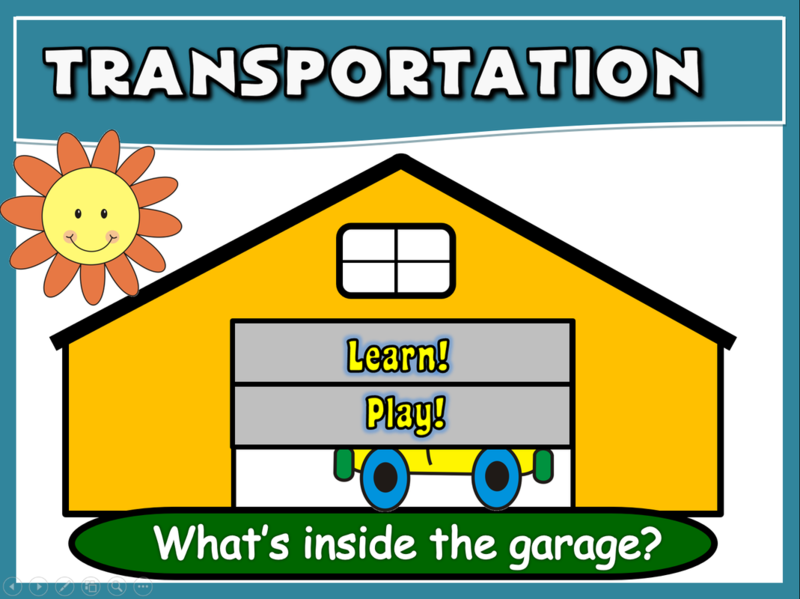 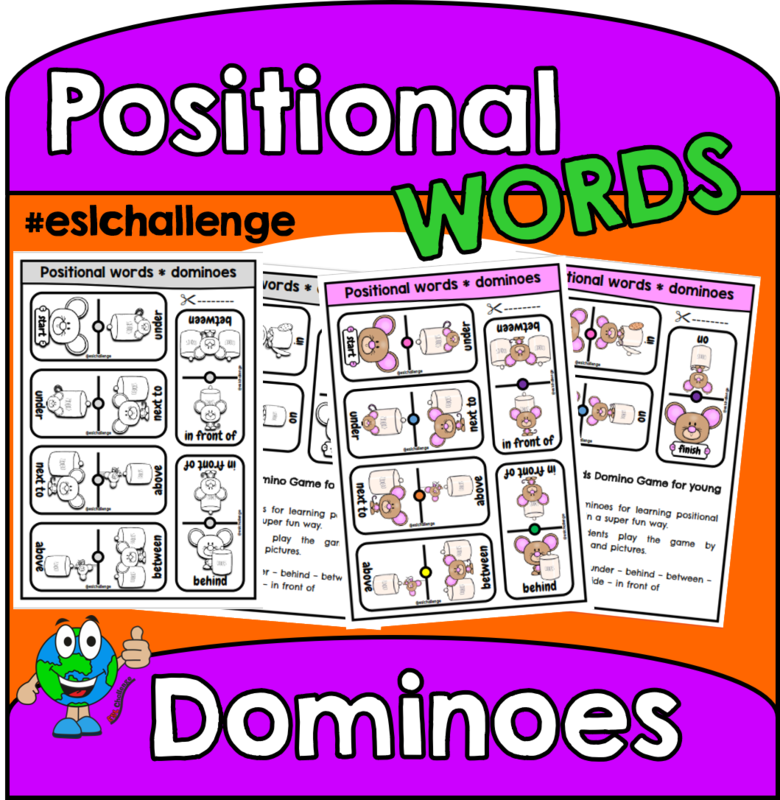 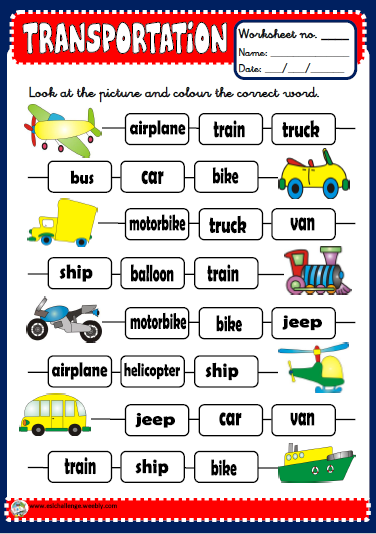 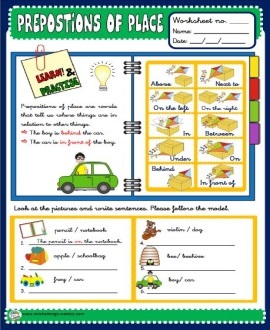 All vocabulary units contain one powerpoint presentation (learn & play), a memory game, a set of flashcards, a set of dominoes and worksheets.